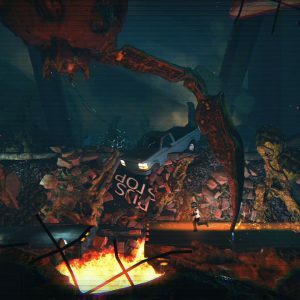 A Simulation game is a video game witch reproduces an activity or action in various environments depending on physical forces. 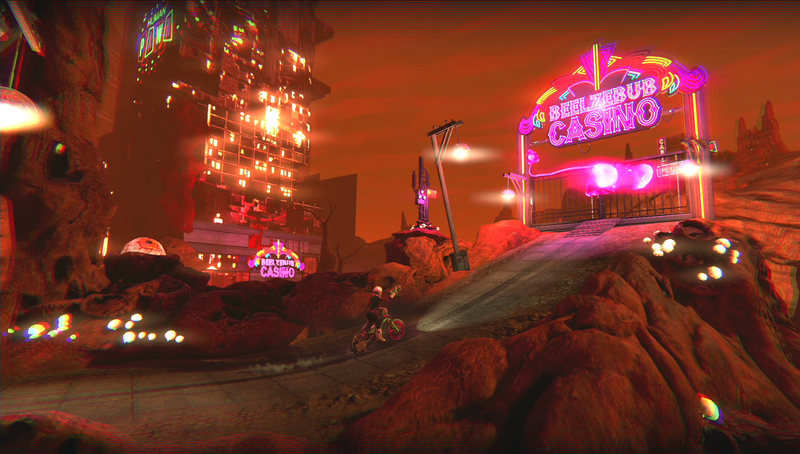 Selection of Simulation video Games from the new generation largely inspired by the 80s. 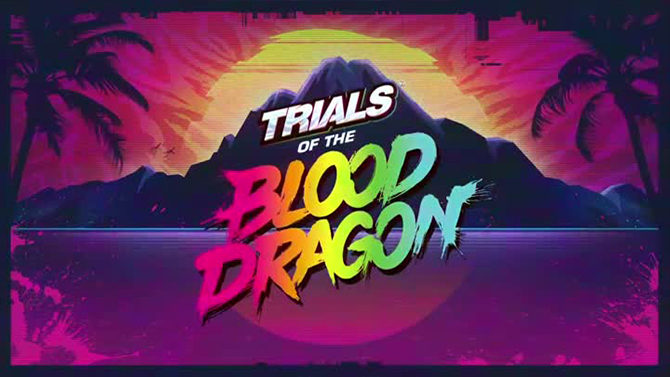 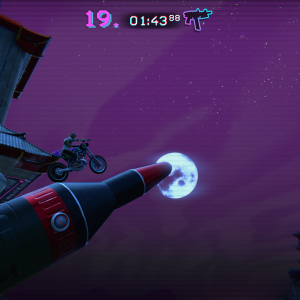 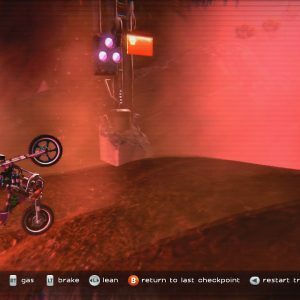 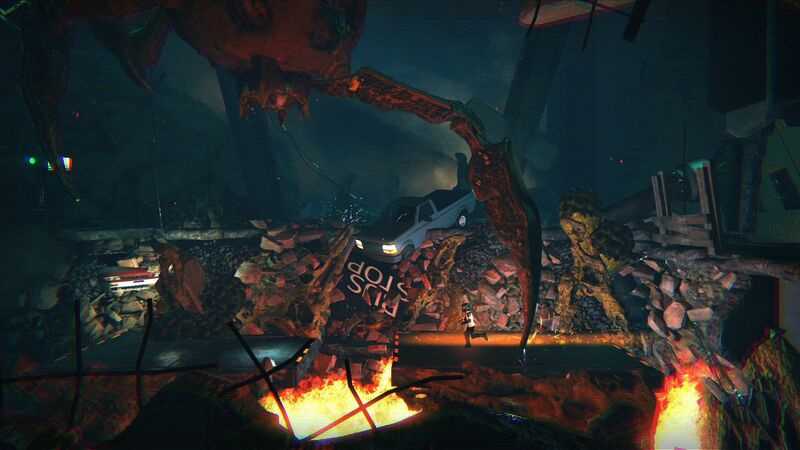 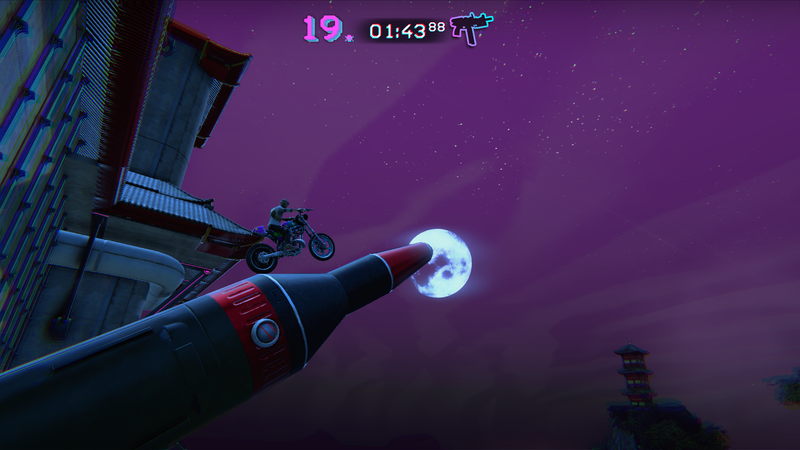 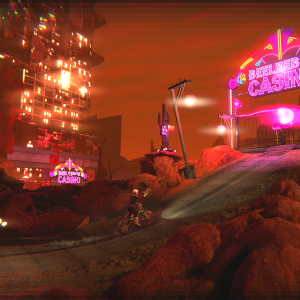 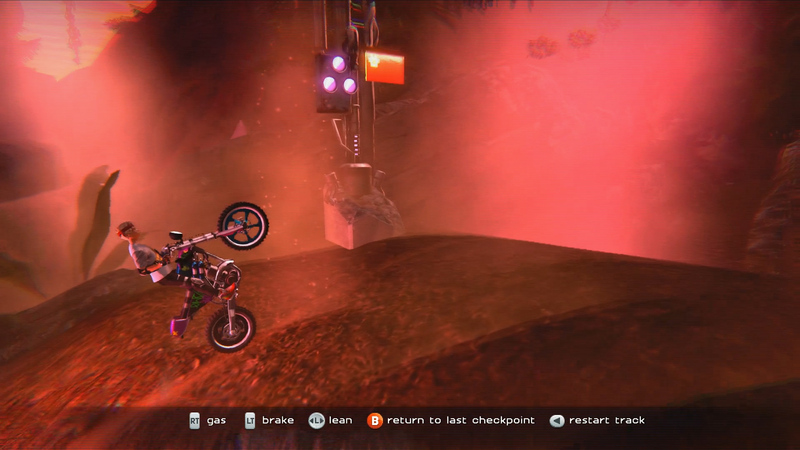 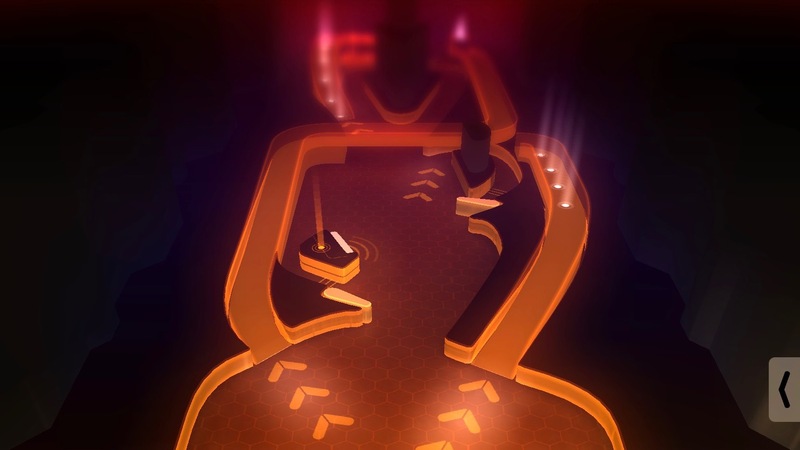 Trials of the Blood Dragon is a 2.5D game developed by Ubisoft involving a motorcycle driver to cross various obstacles influenced by physical force. 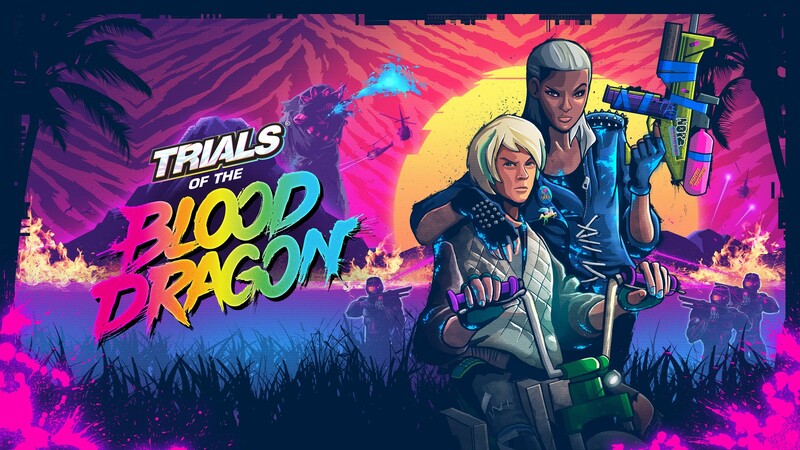 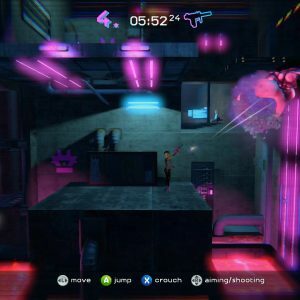 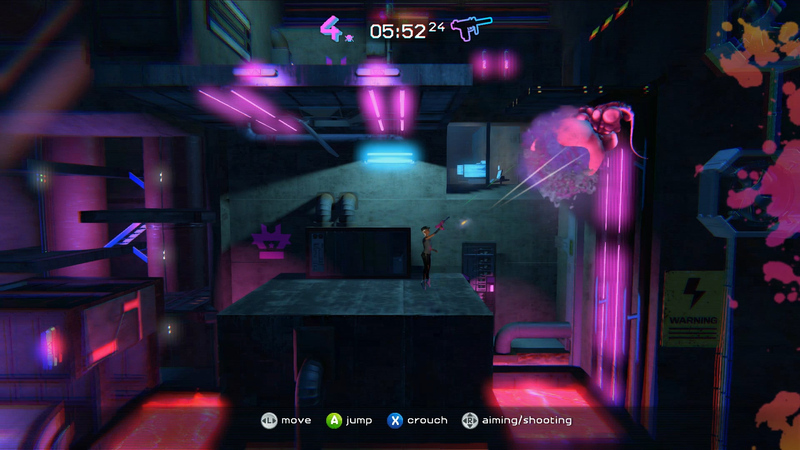 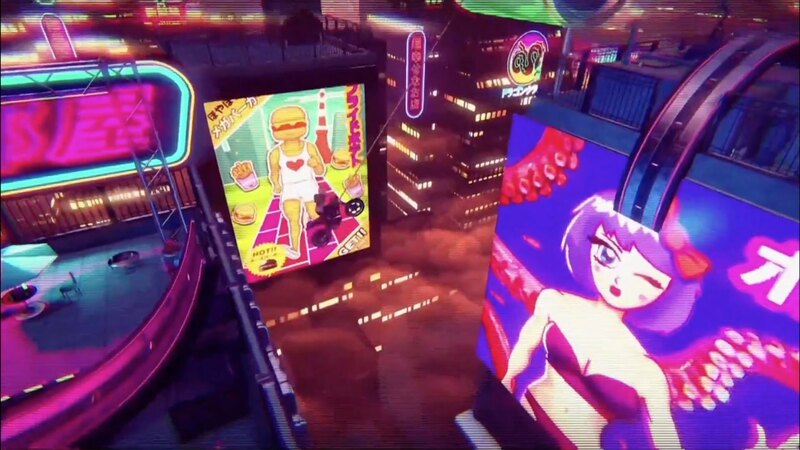 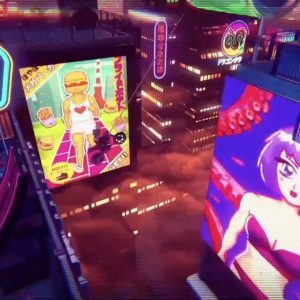 In the same way of Far Cry 3 Blood Dragon that took over the engine of the original game, but in a flashy world largely inspired by action films of the 80s, it’s substantially different from the original formula but it gains in beauty. 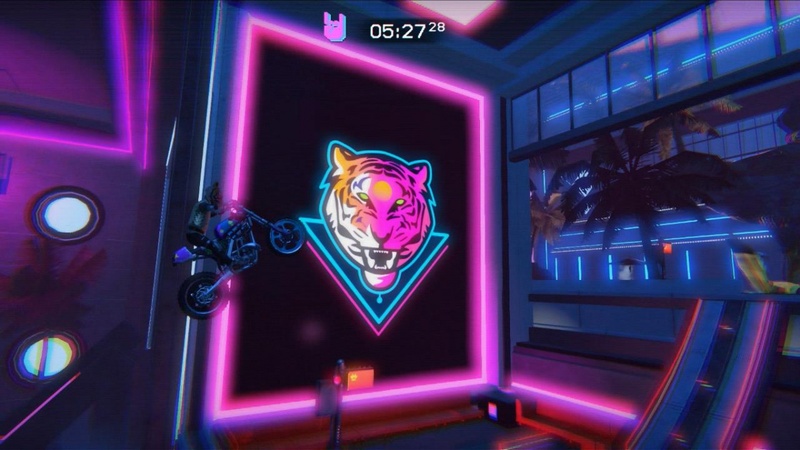 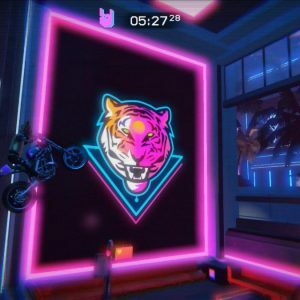 Just like the other Ubisoft game, there is the same team that took care of the graphics and sound aspect, James White for the graphic identity and Power Glove for the Soundtrack. 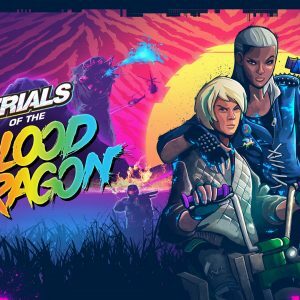 The story is set in 2019, Roxanne and Slayter, the children of Rex Colt, participate of the 4th Vietnam war to save the world. 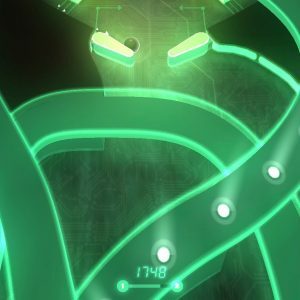 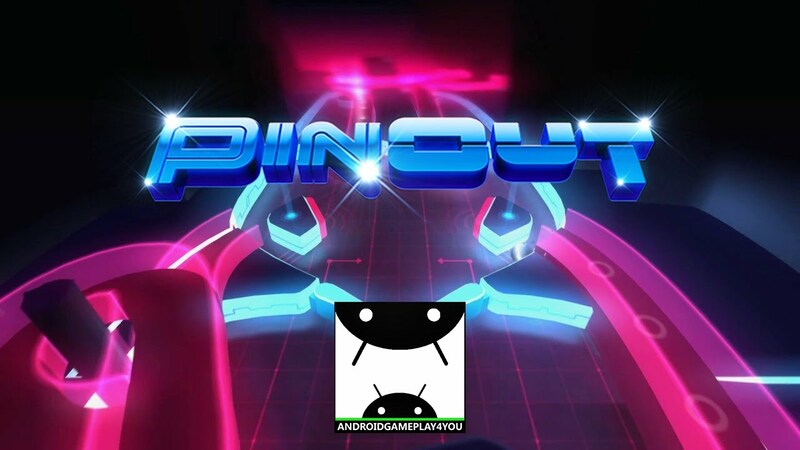 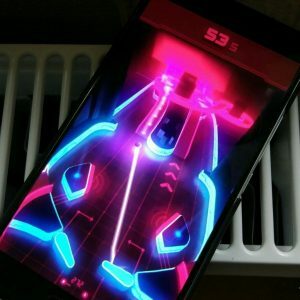 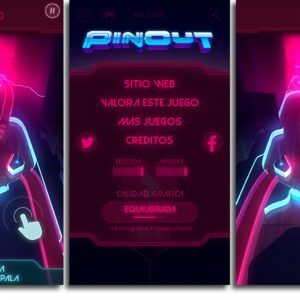 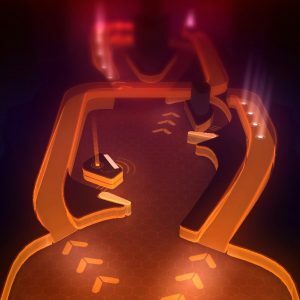 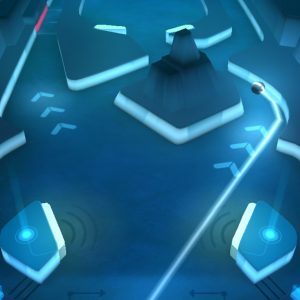 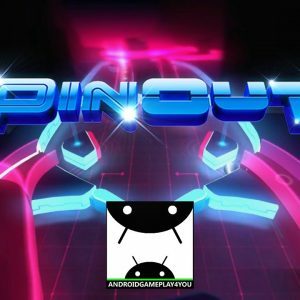 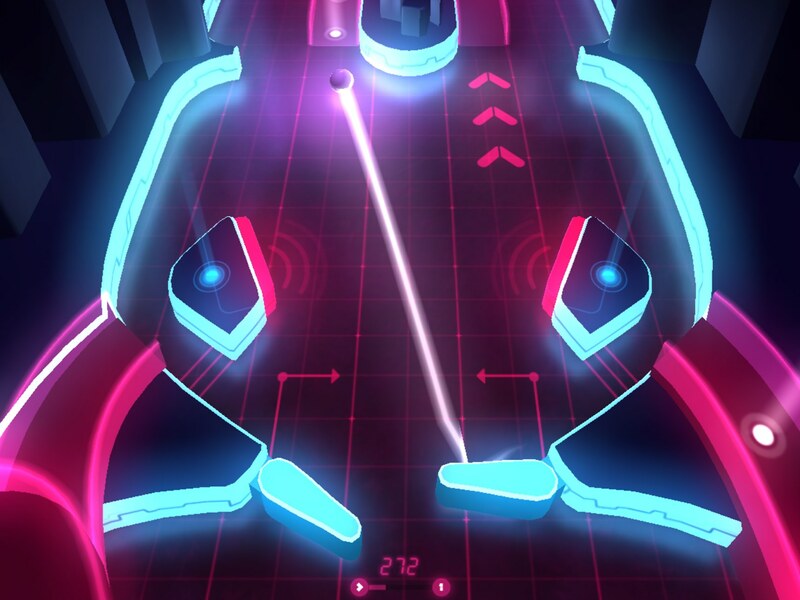 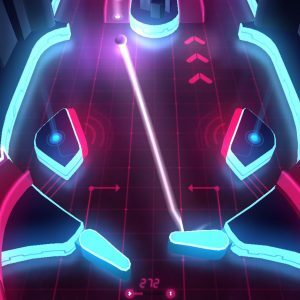 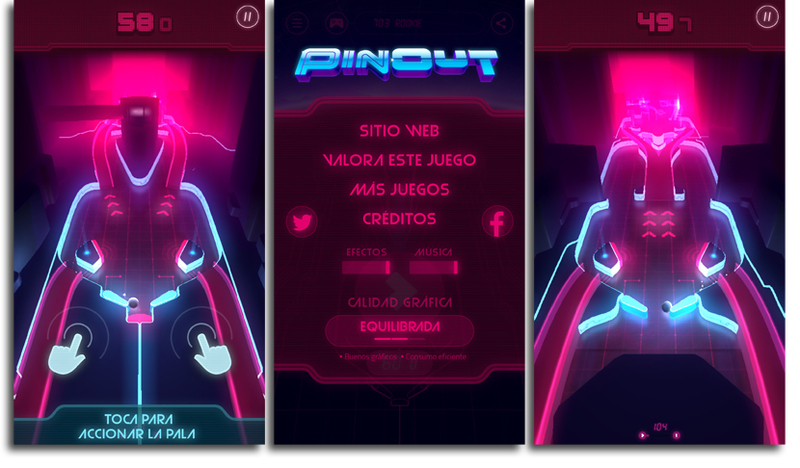 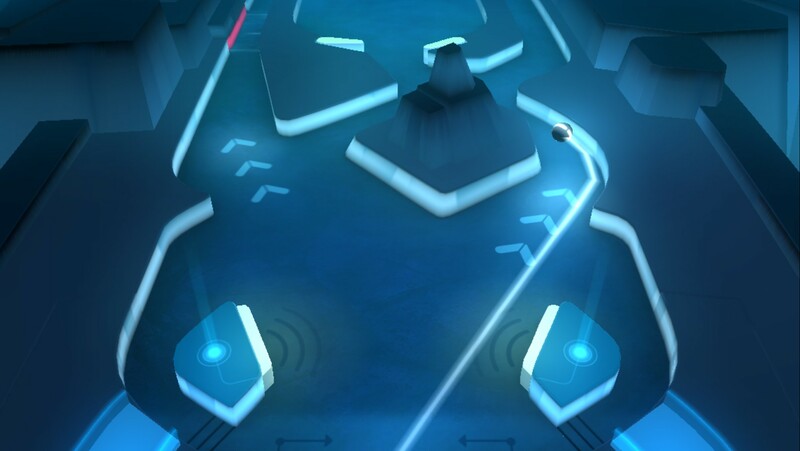 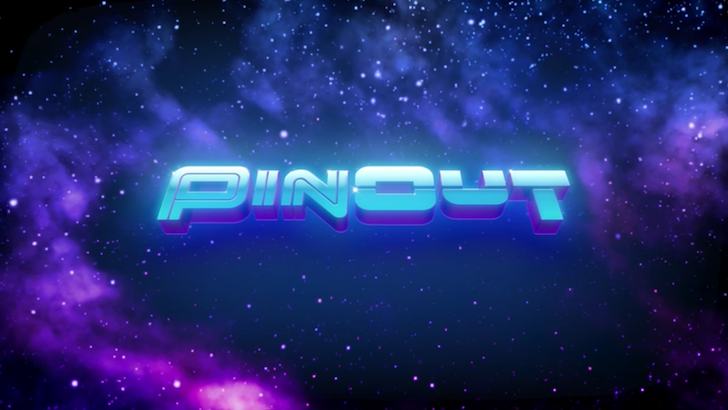 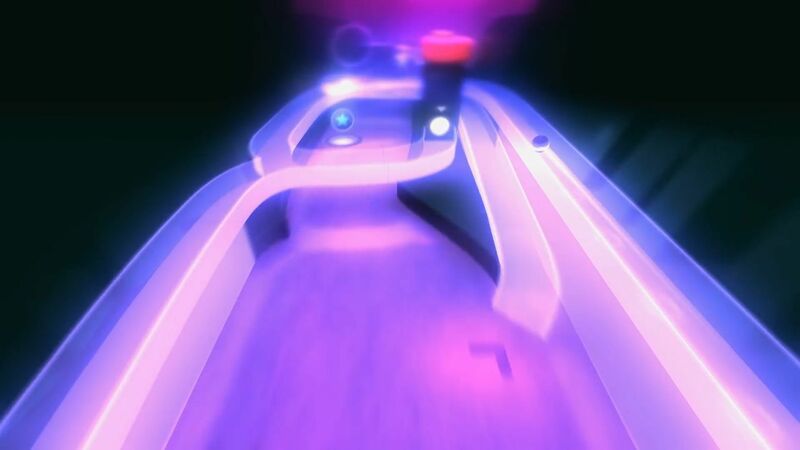 PinOut is a video game destined to smartphones in ‘Free to Play‘ mode (with paid options), combining a retro-futuristic universe and a very pleasant Synthwave environment. 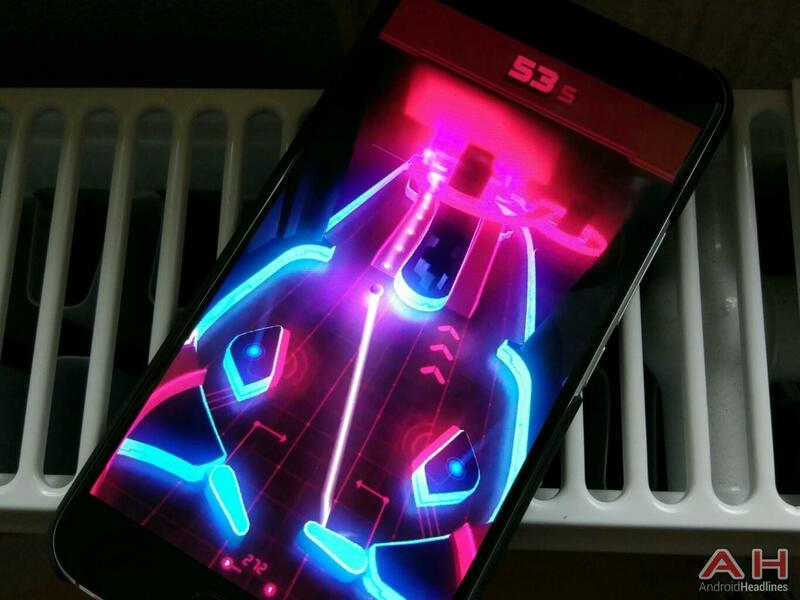 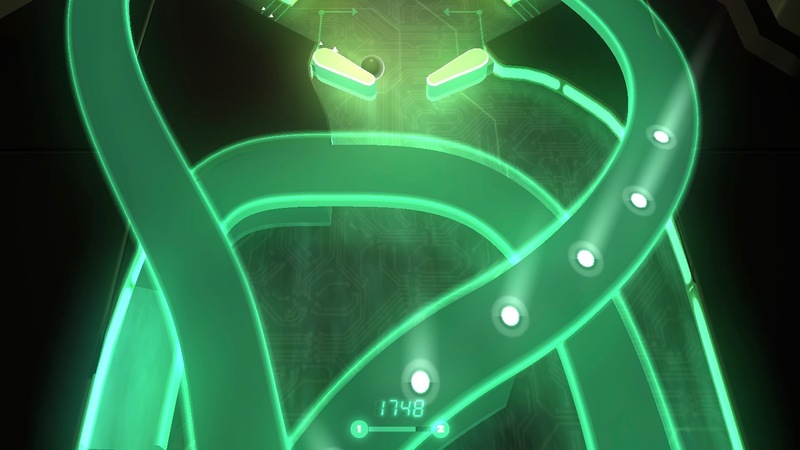 A Pinball game with intelligently linked levels and reinvented by the developers named ‘Mediocre AB’ (awarded for their Smash Hit game), it’s therefore an exceptional game of skill with a level design inspired by the spirit of the 80s, from the visual level with its fantastic colors and translucent effects of luminous canyons, as well as its very electronic sound effects with a Synthwave atmosphere managed by Douglas Holmquist. 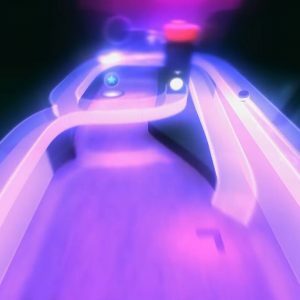 All of that in free download, so ENJOY!.